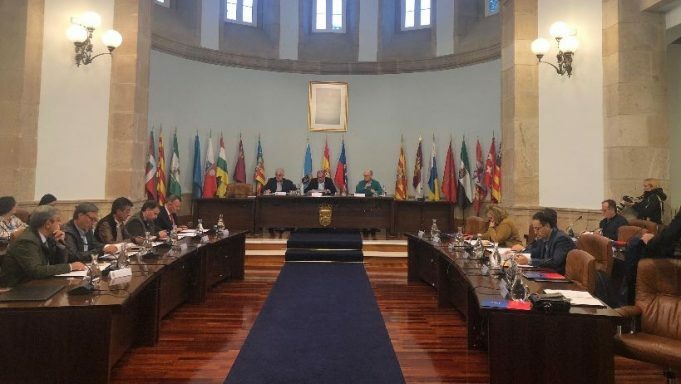 The County Council of Lugo constituted the Provincial Council of Tourism, a body that was born to promote, encourage and transform the tourism sector throughout the province. This body, chaired by Dario Campos, has representatives from different entities, from provincial groups of parties to the USC, including business associations and experts in the tourism sector. This council aims to seek a profitable and competitive model, and is framed in a strategic plan that includes other specific actions, such as improving accessibility to resources in the province, promoting cultural activities or a signaling plan linked to new technologies. The representatives of the Provincial Council of Tourism are: Darío Campos (president), Eduardo Vidal Baamonde (vice-president), Manuel Castiñeira (secretary), Pilar García Porto y Sonsoles López (PSOE provincial group), Juan Carlos Armesto and José Demetrio Salgueiro (PP provincial group), Antonio Veiga (BNG provincial group), Alfredo Llano (Mancomunidade de Municipios da Mariña), Luis Fernández (Consorcio de Turismo da Ribeira Sacra), Jesús Varela Zapata (vice-rectorate of the USC of the Lugo campus), José Francisco Real (Cluster Turismo Galicia), Ángel Trabada (Asociación de Amigos do Camiño de Santiago na Provincia de Lugo), Jacobo García-Boadilla (Asociación Provincial de Empresarios de Hostelería de Lugo), José María Seijas (Federación Galega de Comercio), Mónica Díaz (Asociación Profesional de Guías de Turismo de Galicia), Santiago Villanueva (Asociación Galega de Propiedad Balnearia), María Nuria Neira (Auxilia), Mercedes Lamela (tourism area of the County Council), Juan Antonio Ribadulla (Agavi) and Cesáreo González Pardal (Fegatur). 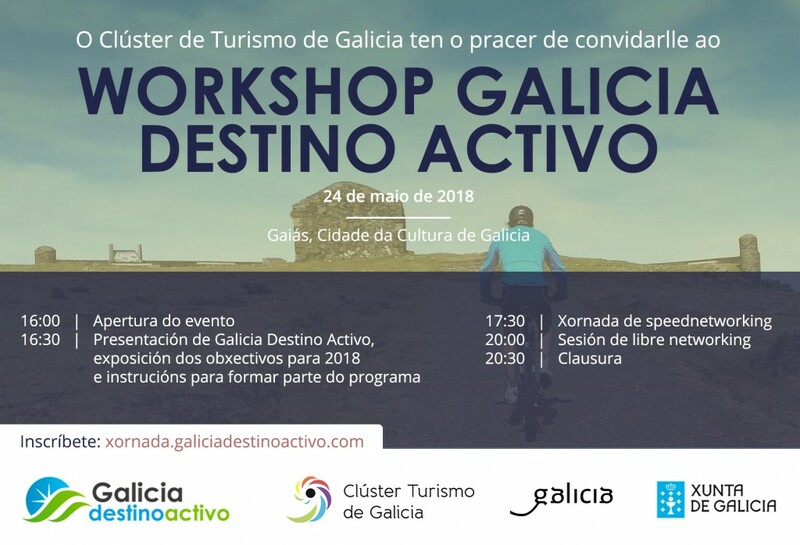 Two other associations with representation in the Provincial Tourism Council, such as the Galician Tourism Agency and the Association of Consumers and Users of the Province of Lugo, have not yet confirmed which will be their representatives. 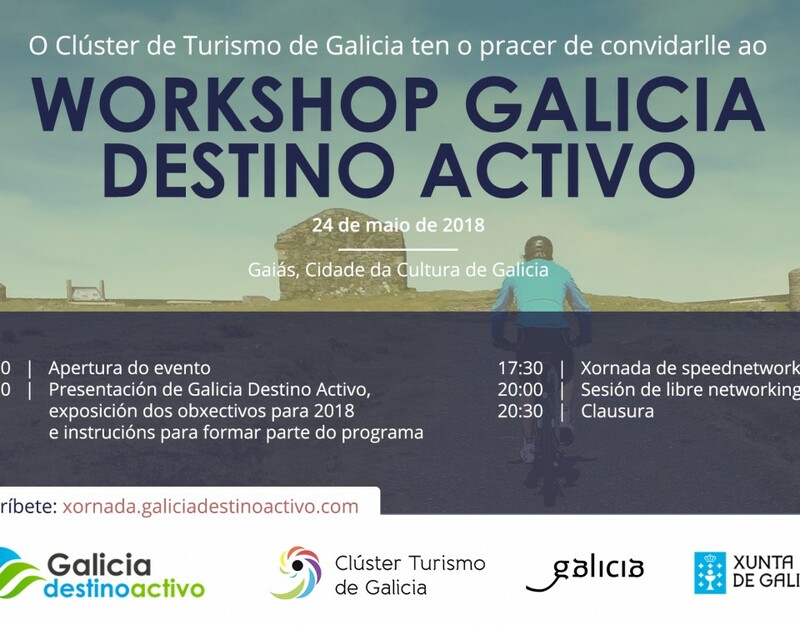 The implementation of this Consultative Council is part of the provincial strategic plan, since among its objectives is established the creation of a multidisciplinary body to promote actions to promote the tourism brand of Lugo. The agencies present in the tourism body will seek through this union exploit common possibilities and promote a sector with a very important impact on the economy of the province.